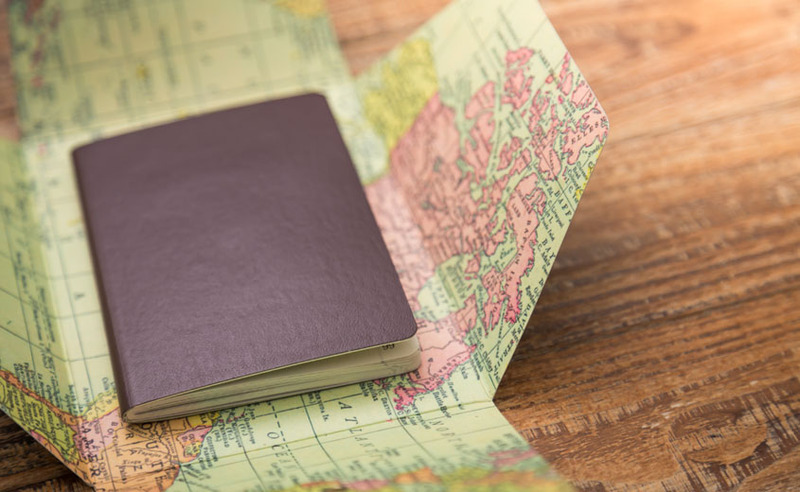 Our lawyers undertake dealings in all areas of immigration law, including residency permits, work permits and citizenship applications through the normal naturalisation process or the scheme for naturalisation of investors by exemption in Cyprus. As of 31st July 2018, our firm is registered with the Registry of Service Providers for the Cyprus Investment Programme. We provide advice to our clients and carry out all necessary procedures with the Migration Department, from the stage of completion and submission of the application, to the selection of investment and drafting and negotiation of the purchase contracts and all other necessary completion requirements.